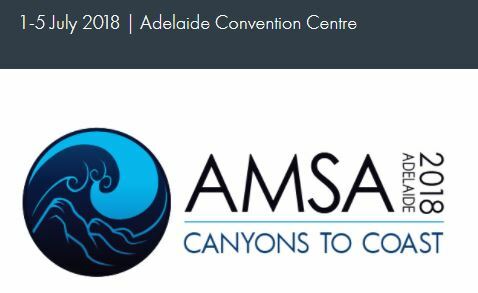 Submit an abstract to AMSA Canyons to Coast (Adelaide, July 1-5th)!!! Hi All, just a reminder that the deadline for the AMSA Canyons to Coast (Adelaide, July 1-5th) abstracts is fast approaching (Feb 9). There are a lot interesting session themes so please consider submitting an abstract. ← Hot off the press! Did rapid sea-level rise drown fossil coral reefs around Hawaii?